From the first deaconess in 1884 to the vote enabling women to be ordained as bishops – the many thresholds crossed by women in ministry in the Church in Wales are celebrated in a new book launched today (March 6). 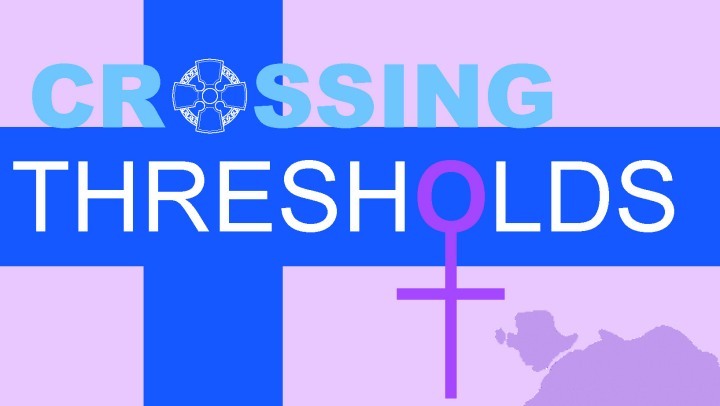 “Crossing Thresholds” is a bilingual book published by the Church in Wales. It features a series of contributions brought together by a group of lay and ordained women, known as the St Deiniol’s group, to mark the significant threshold passed in Wales in 2014 allowing women to be ordained as bishops. The foreword is by the Archbishop of Wales, Dr Barry Morgan. The book was launched by Dr Gill Todd, a member of the group from the Diocese of Swansea and Brecon, at Gladstone’s Library.  The Archbishop said, “Crossing the thresholds of ministry has been a long and arduous journey during which a generation of women has had to endure inequality and prejudice against them as they served first as deacons, then priests, before finally breaking the stained glass ceiling to be allowed to be ordained as bishops. Crossing Thresholds tells the story of women’s ministry from the first Deaconess in 1884 to Church Army sisters in 1882, to licensed Readers in the early 1970s, to Priests in 1996 and to Bishops in 2013. There is also an account of the appointment of the first woman to be appointed to a Provincial officer’s post. The Revd Canon Enid Morgan writes about serving as Director of Mission in the mid-90s. The book also charts, through first-hand experience, the struggle faced by women as they campaigned to be ordained firstly as priests and then as bishops and the effect on them when both Bills failed the first time they were brought to the Church’s Governing Body. 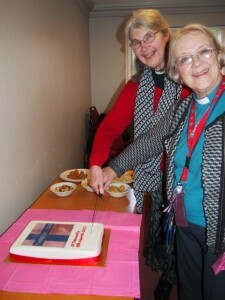 It ends with a report of a conference in September 2014, called Crossing The Threshold, held to mark the new Women Bishops’ legislation and which was attended by two women bishops from the USA. This was posted on 6 March 2015 and updated on 9 March 2015.